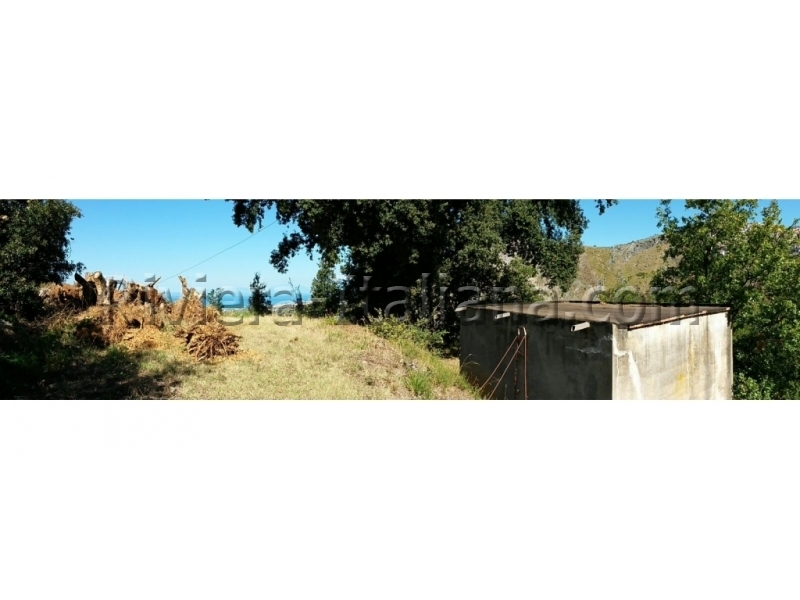 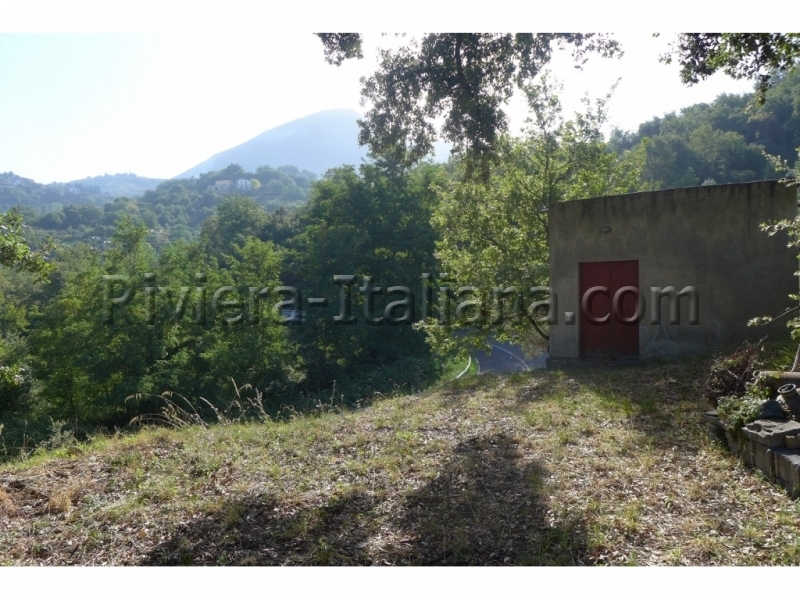 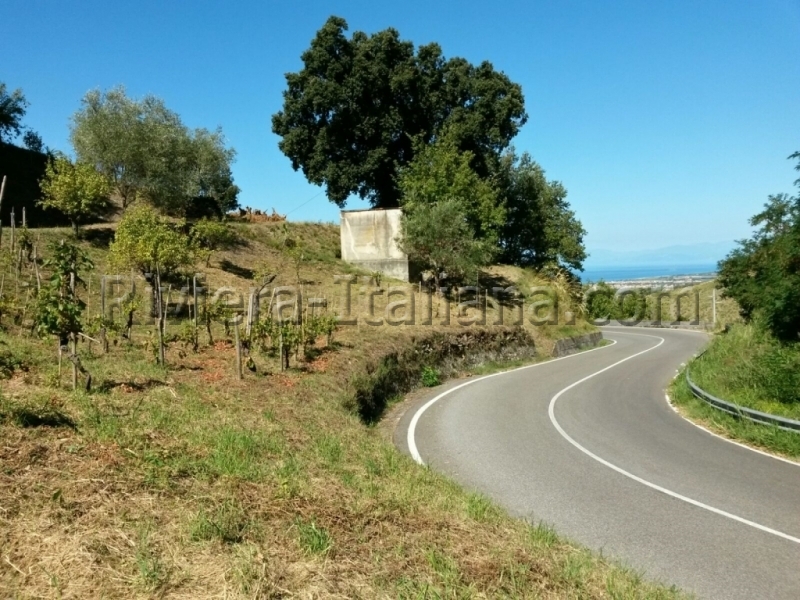 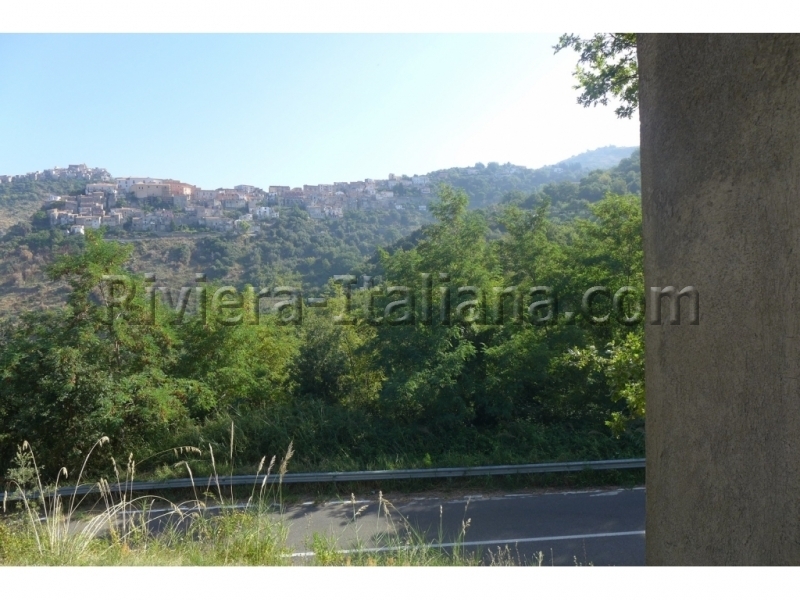 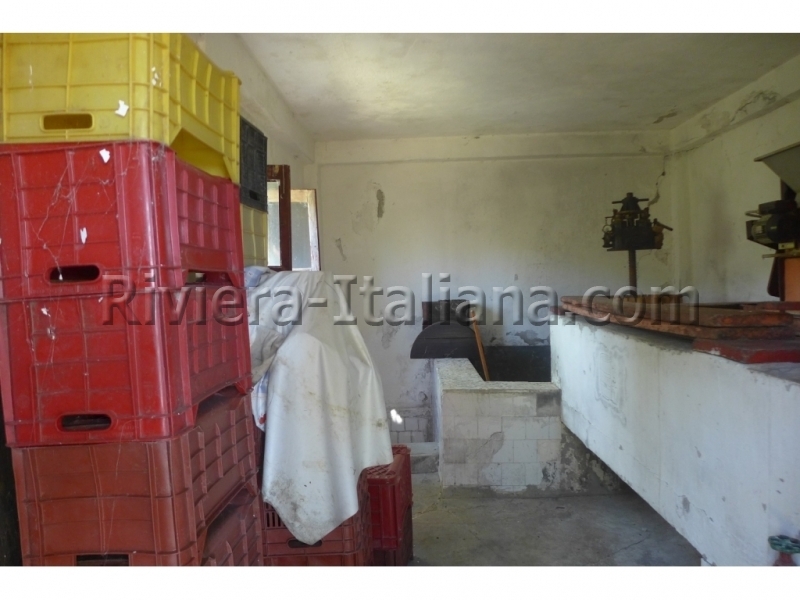 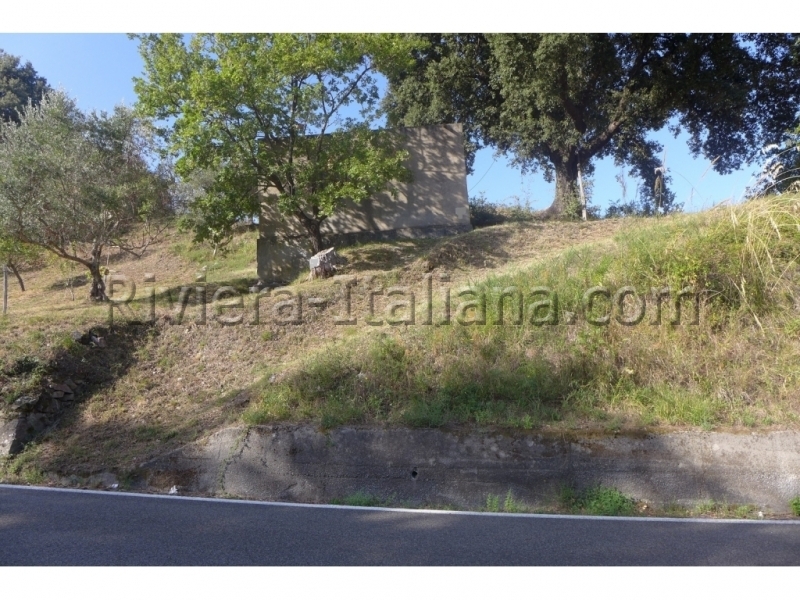 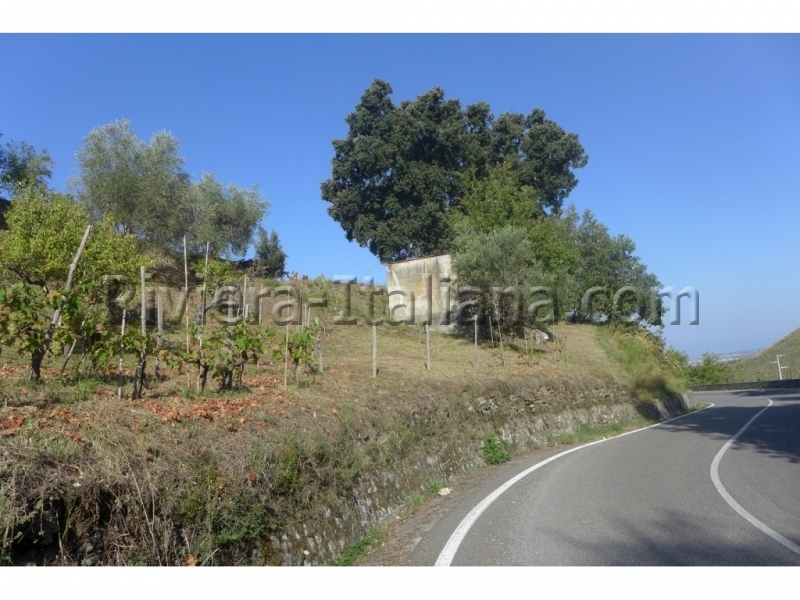 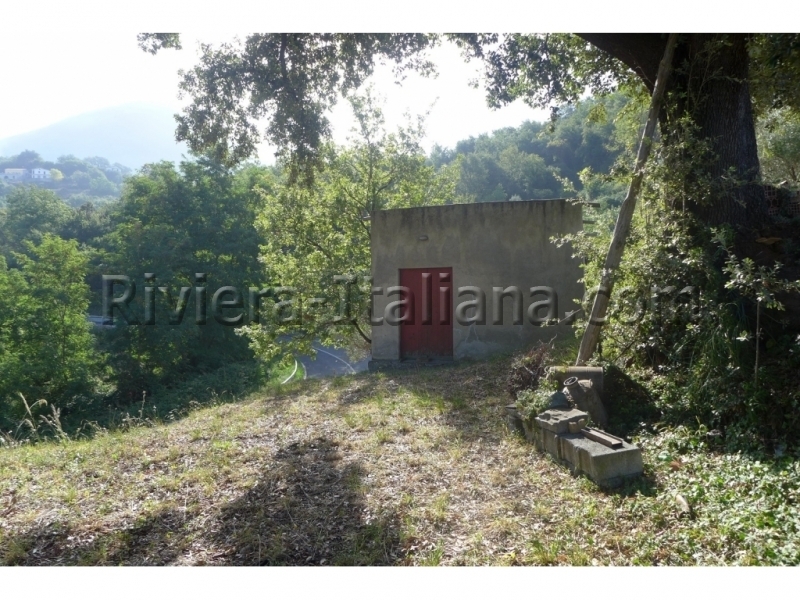 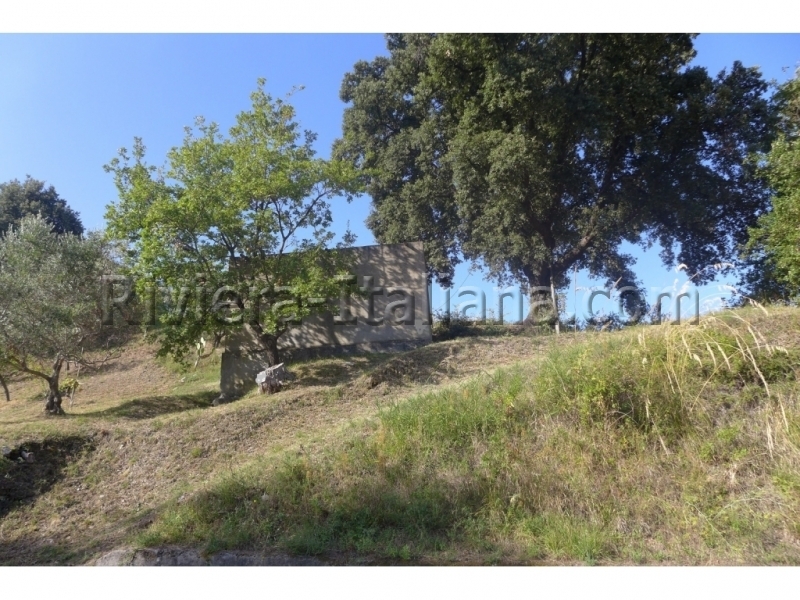 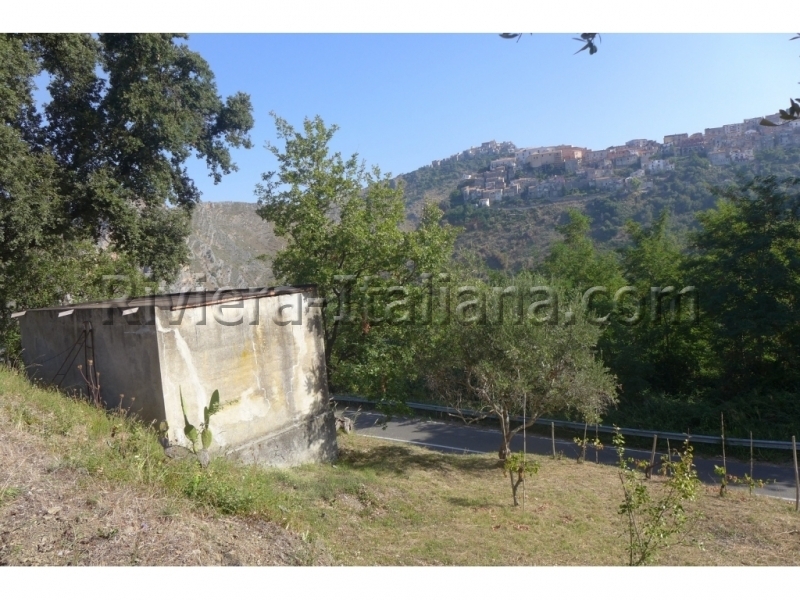 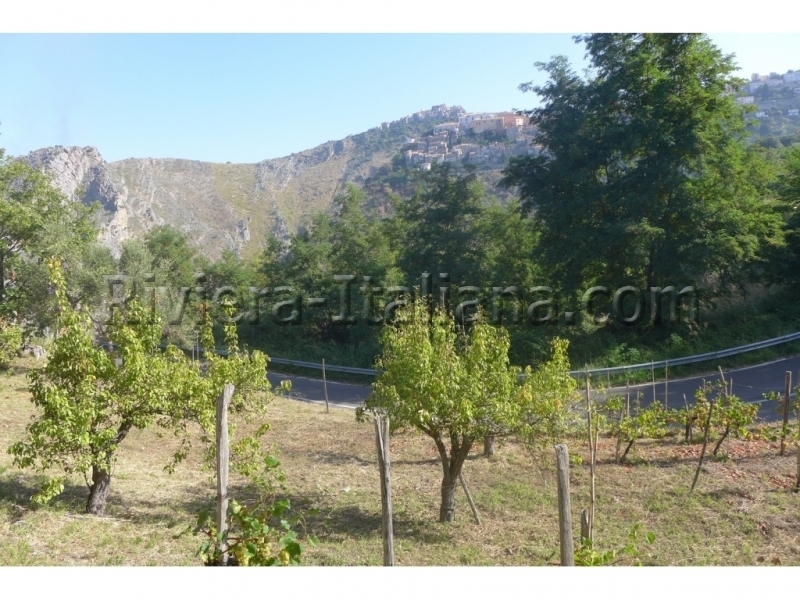 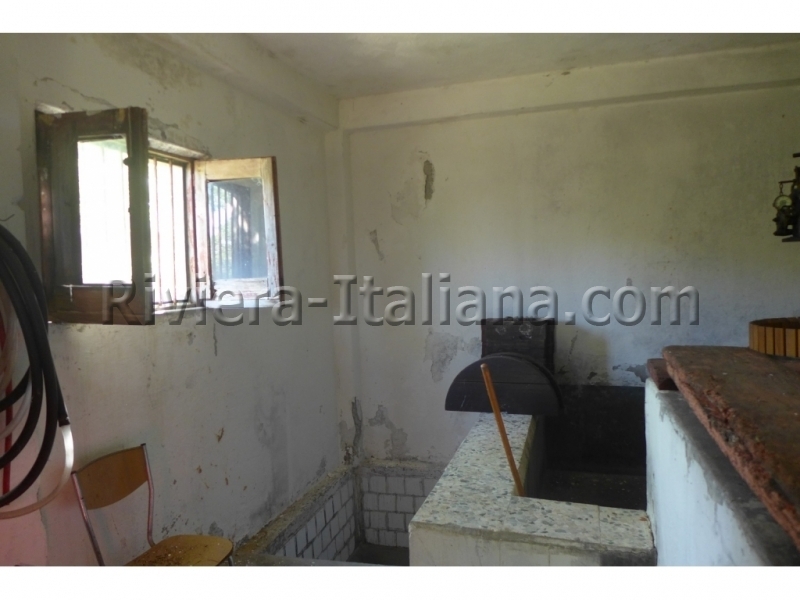 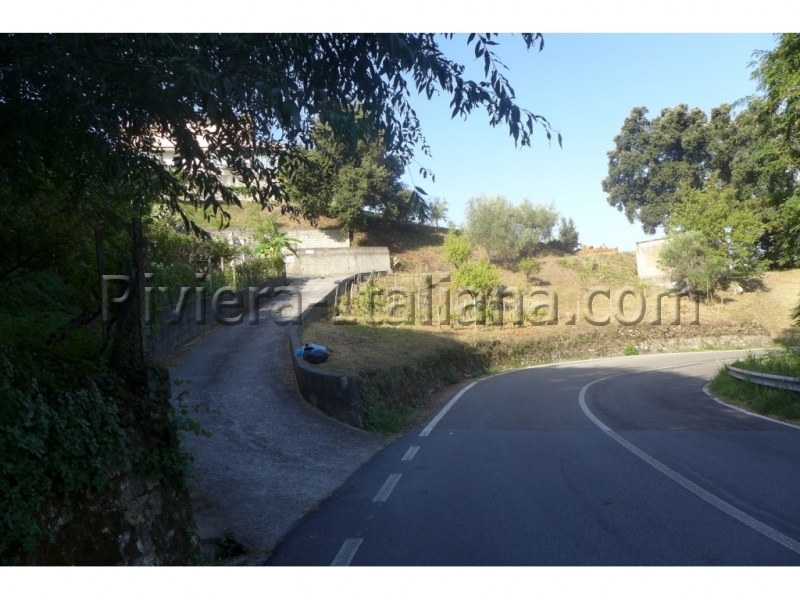 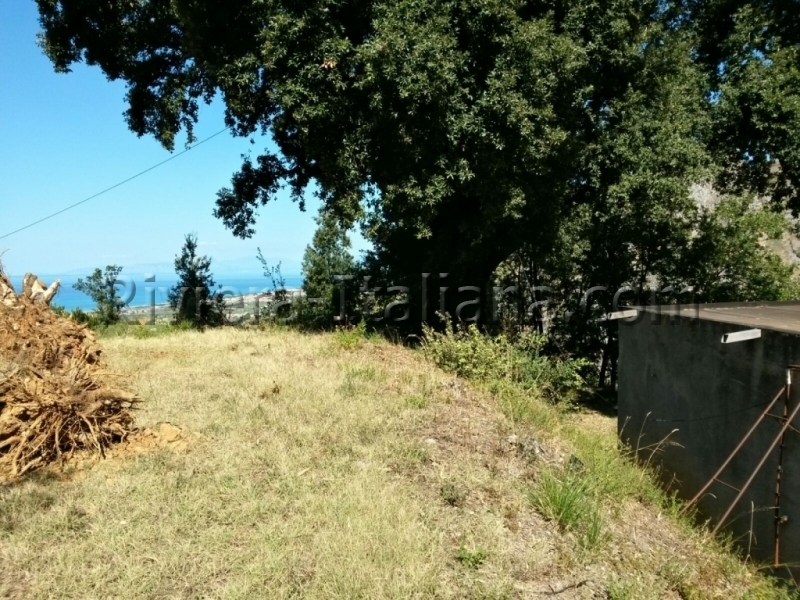 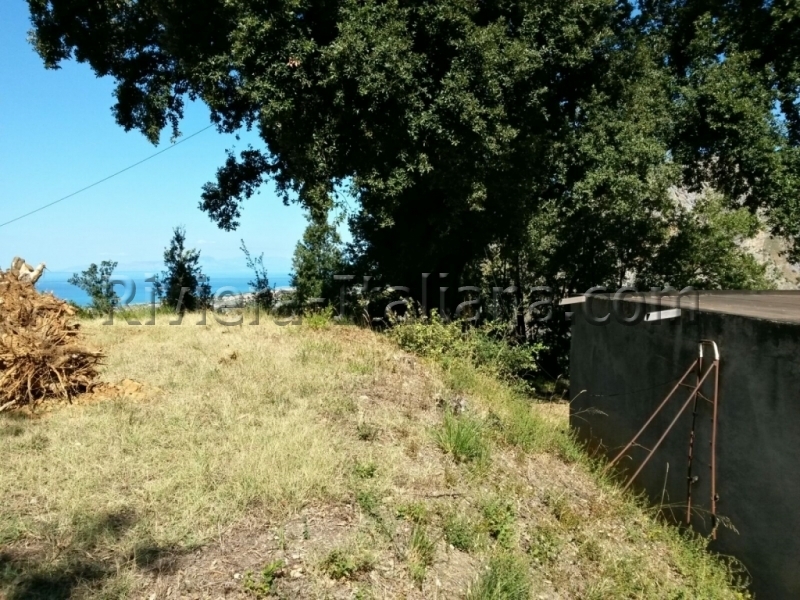 Sunny plot of land of 1000 m2 with a storehouse in a quiet and green area of Maierà with beautiful panoramic views of the Tyrrhenian Sea and the old town center. 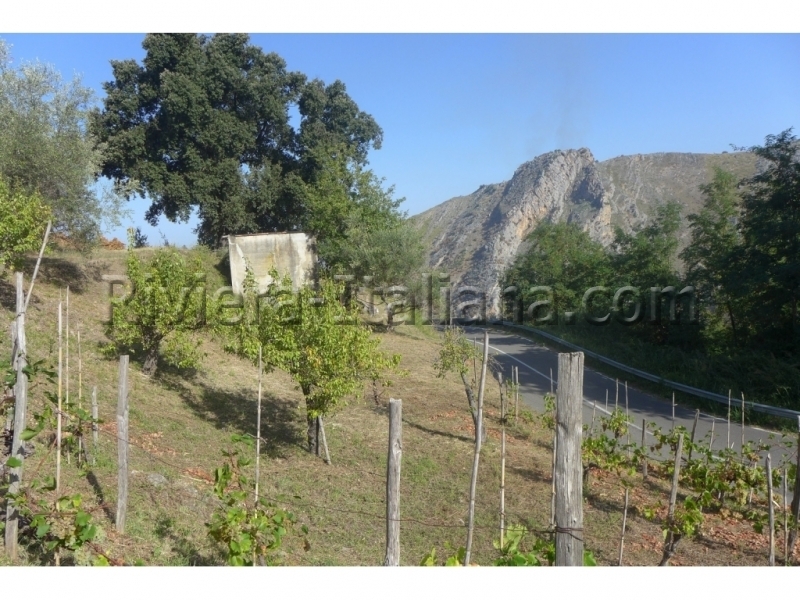 The land has vines and fruit trees. 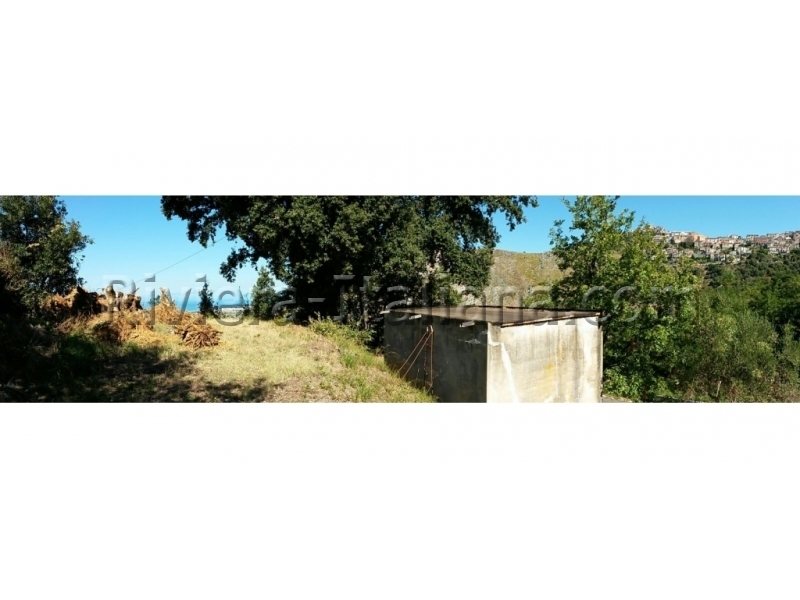 The storehouse is about 30 m2 and has been used previously for making wine. 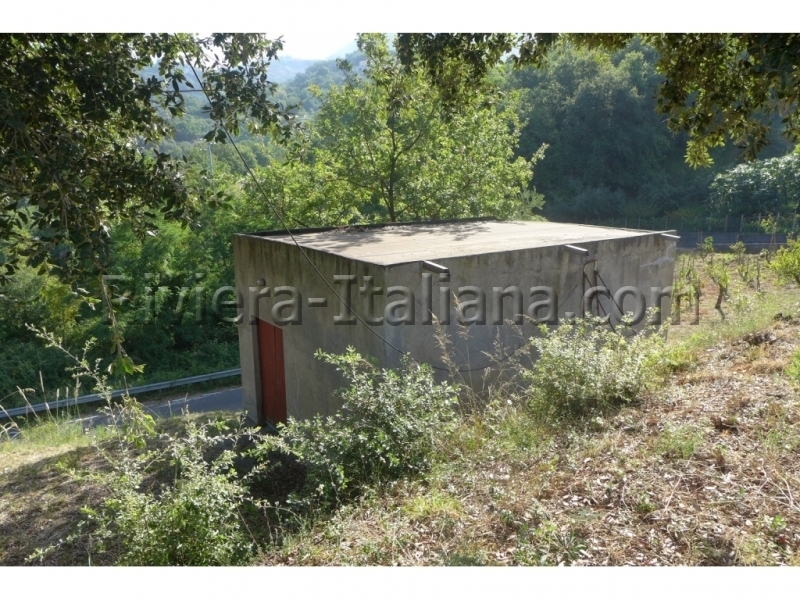 It is possibile to increase the area of the storehouse by 20% and to build a small house with a terrace. 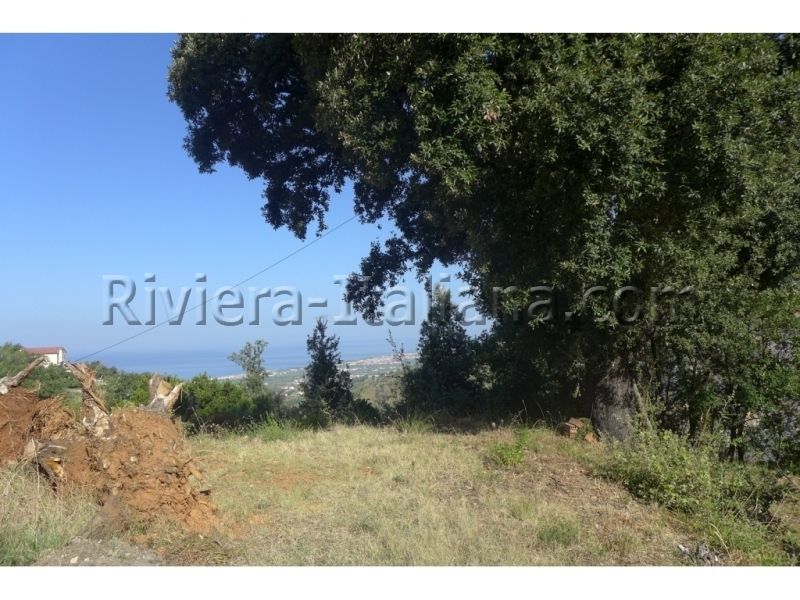 The land is about 3 km away from the sea and 4 km from the center. 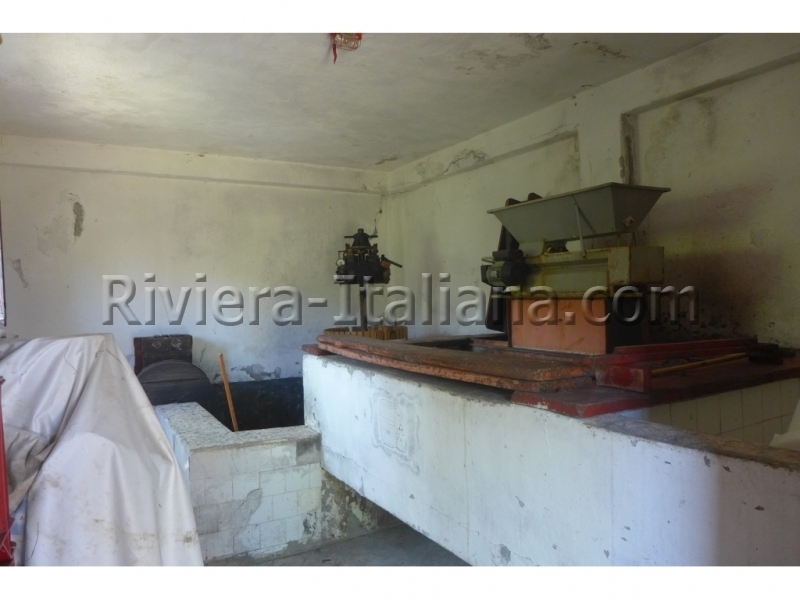 The plot is fully serviced ( water electricity...).